Dr. Ann Cavoukian is recognized as one of the leading privacy experts in the world. Noted for her seminal work on Privacy Enhancing Technologies (PETs) in 1995, her concept of Privacy by Design seeks to proactively embed privacy into the design specifications of information technology and accountable business practices, thereby achieving the strongest protection possible. In October, 2010, regulators from around the world gathered at the annual assembly of International Data Protection and Privacy Commissioners in Jerusalem, Israel, and unanimously passed a landmark Resolution recognizing Privacy by Design as an essential component of fundamental privacy protection. This was followed by the U.S. Federal Trade Commission’s inclusion of Privacy by Design as one of its three recommended practices for protecting online privacy – a major validation of its significance. An avowed believer in the role that technology can play in the protection of privacy, Dr. Cavoukian’s leadership has seen her office develop a number of tools and procedures to ensure that privacy is strongly protected, not only in Canada, but around the world. She has been involved in numerous international committees focused on privacy, security, technology and business, and endeavours to focus on strengthening consumer confidence and trust in emerging technology applications. 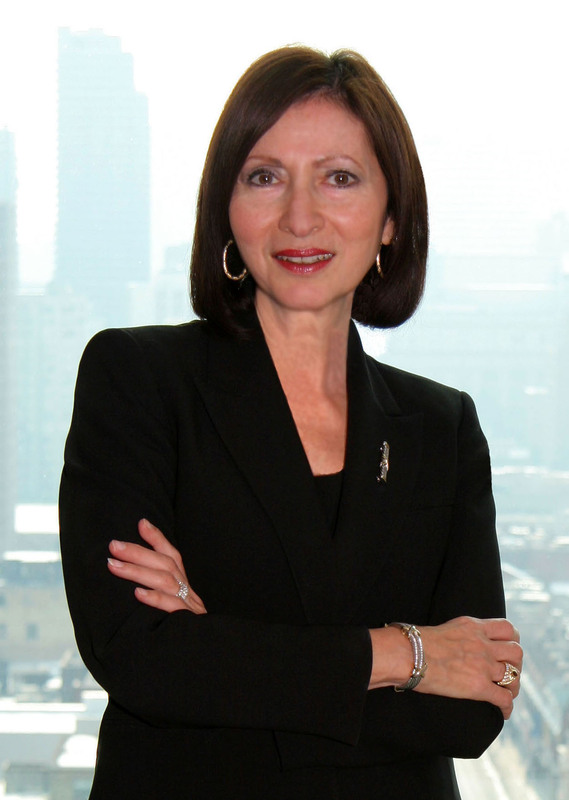 Dr. Cavoukian serves as the Chair of the Identity, Privacy and Security Institute at the University of Toronto, Canada. She is also a member of several Boards including, the European Biometrics Forum, Future of Privacy Forum, RIM Council, and has been conferred a Distinguished Fellow of the Ponemon Institute. Dr. Cavoukian was honoured with the prestigious Kristian Beckman Award in 2011 for her pioneering work on Privacy by Design and privacy protection in modern international environments. Sign up for conference updates! Dr. Shadi Khalifa @queensu holds a Ph.D. in Big Data Analytics and is directing an #AdvanceOntario2019 workshop about the what, when and hows of #AI. Be part of the future and become a certified #blockchain professional at the #AdvanceOntario2019 workshop - a hands-on workshop about everything blockchain, bitcoin and crypto assets.